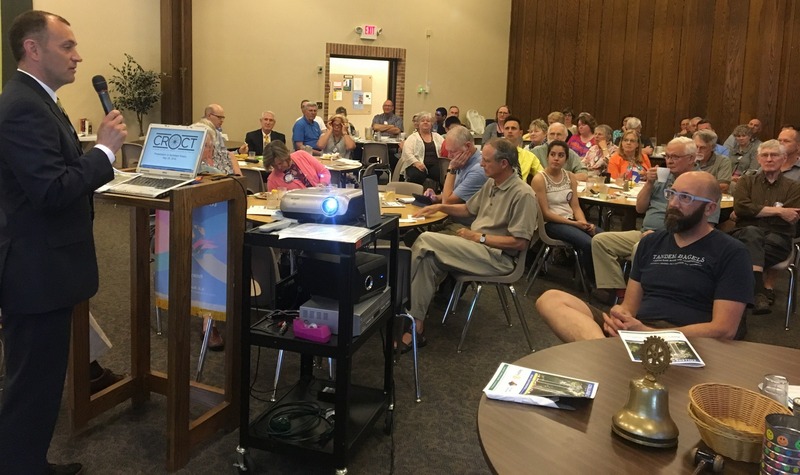 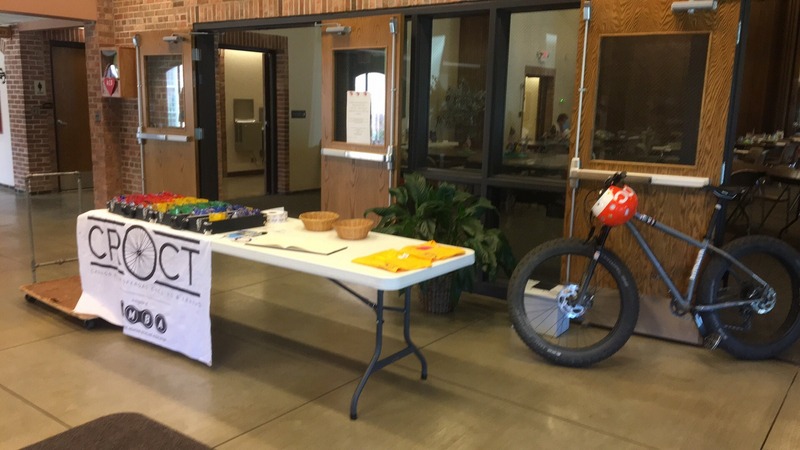 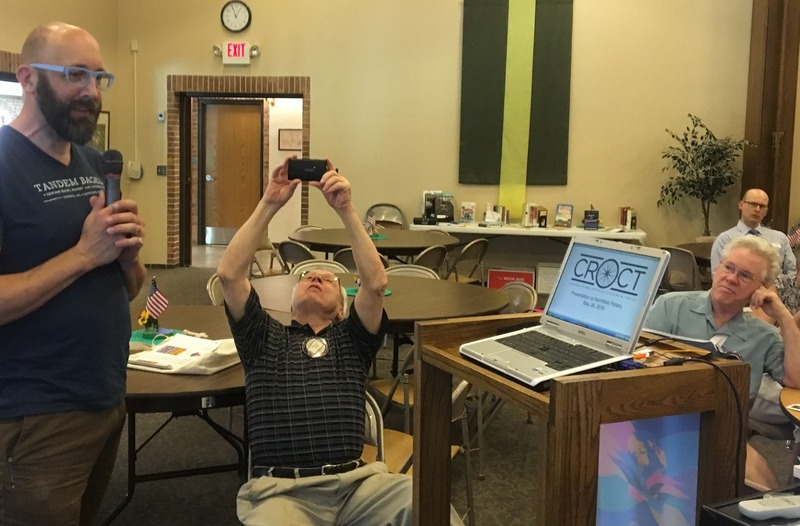 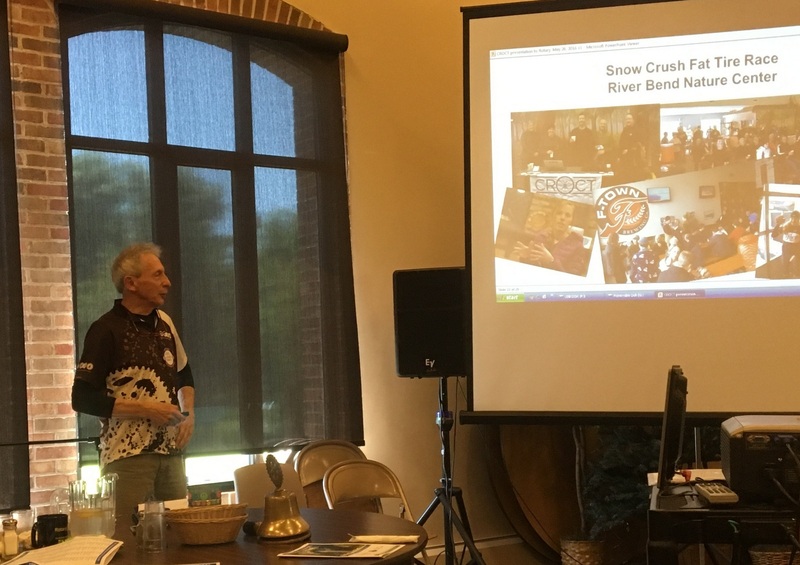 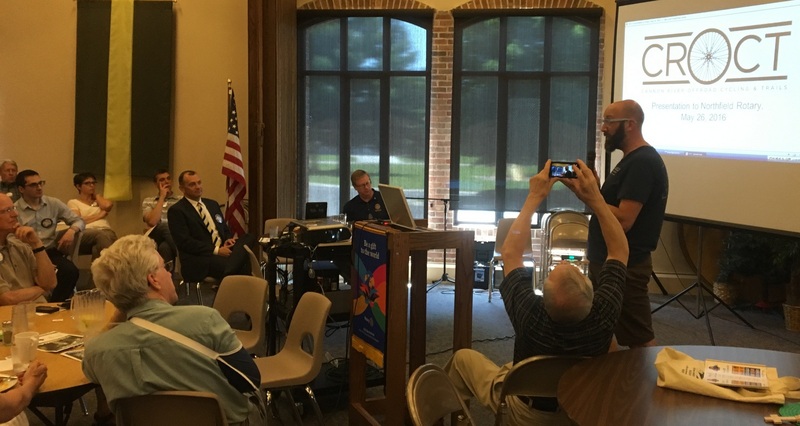 Last week, president Marty Larson and I gave a presentation about CROCT’s mtb activities in the past year to the Northfield Rotary Club‘s luncheon at the Northfield United Methodist Church. 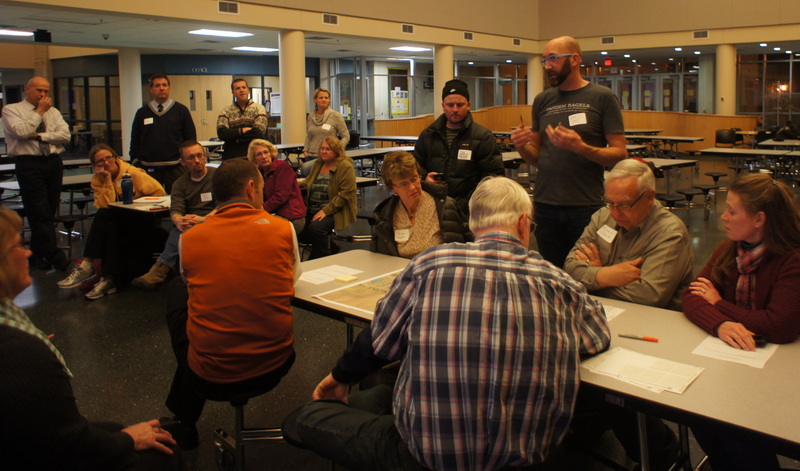 It was an updated version of the Soup & Cycles presentation we made back in January. 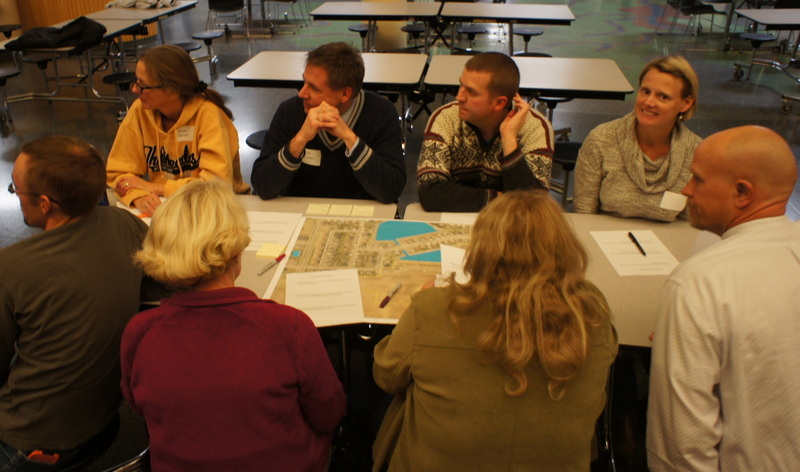 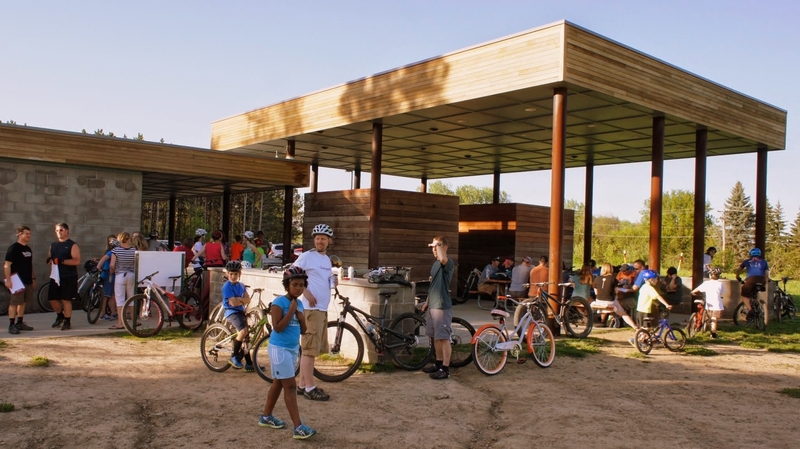 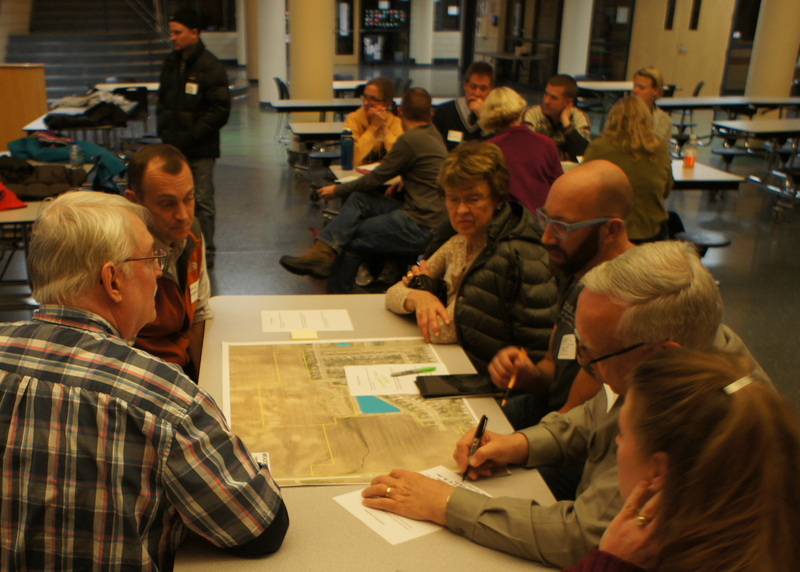 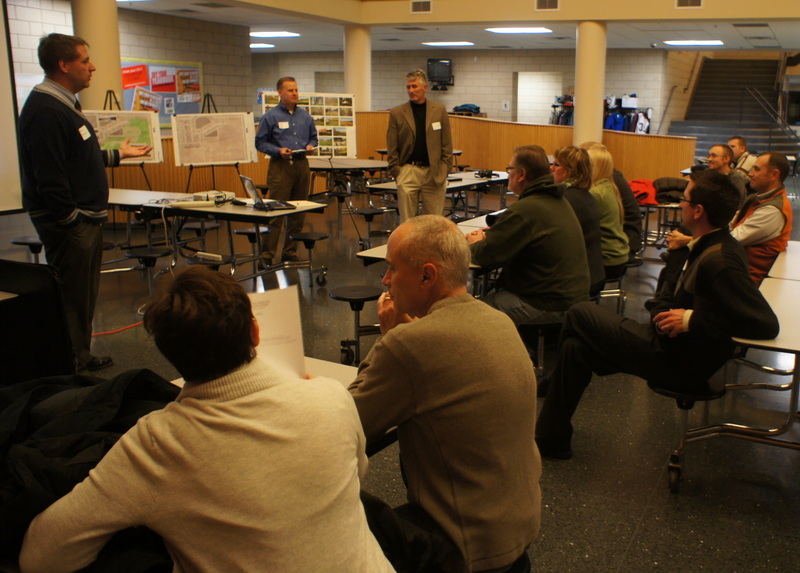 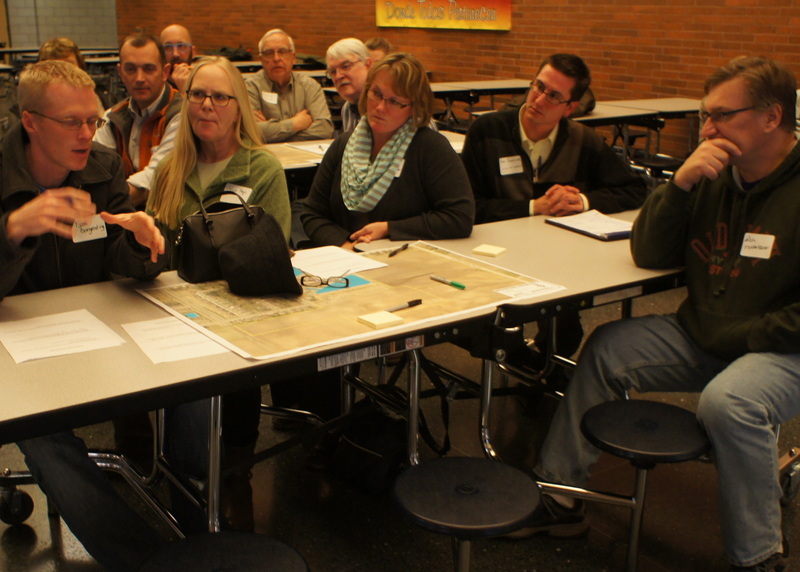 Props to Northfield Community Planning & Development Director (and CROCT member) Chris Heineman for the introduction!